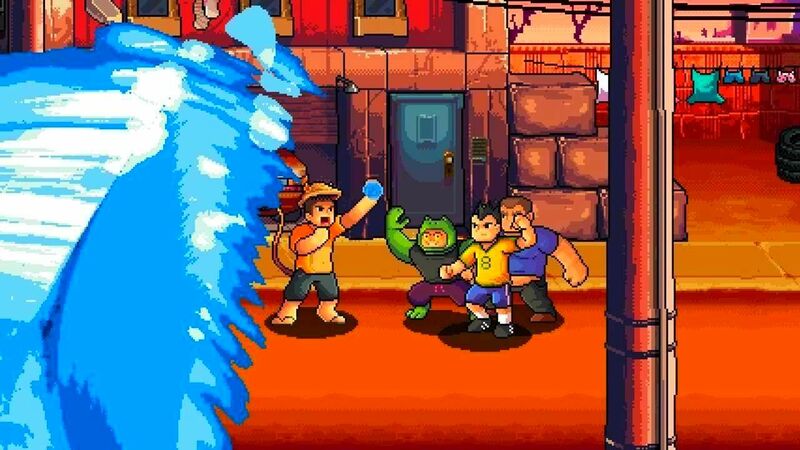 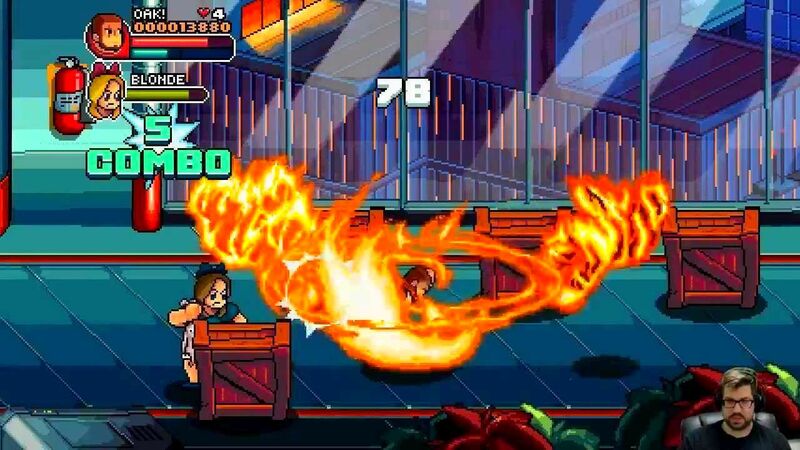 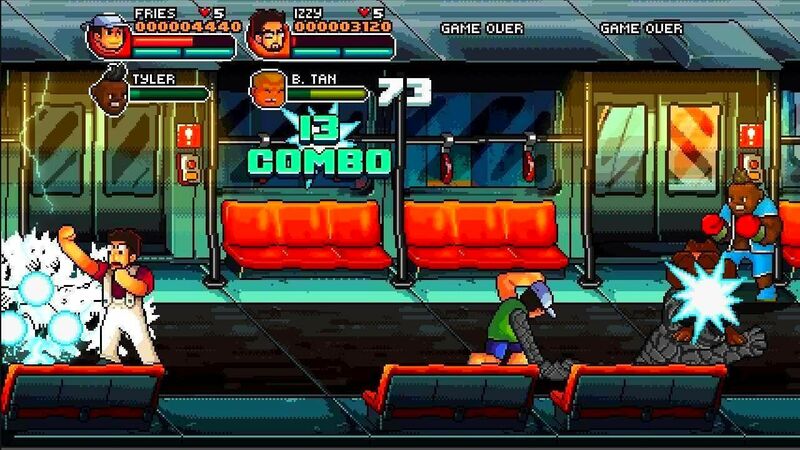 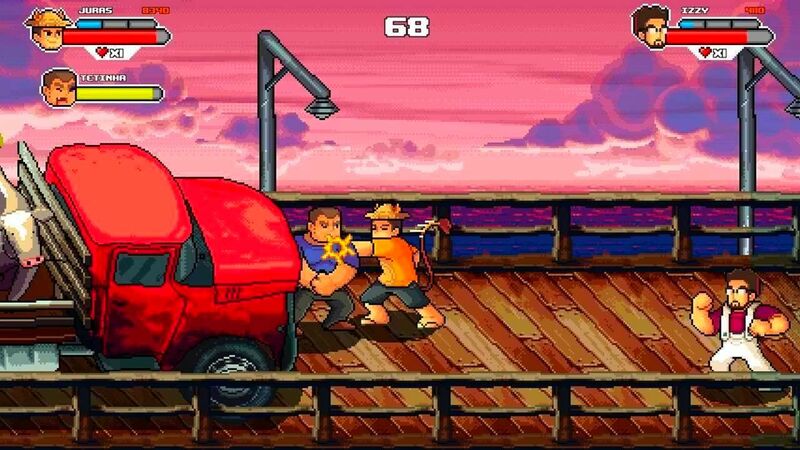 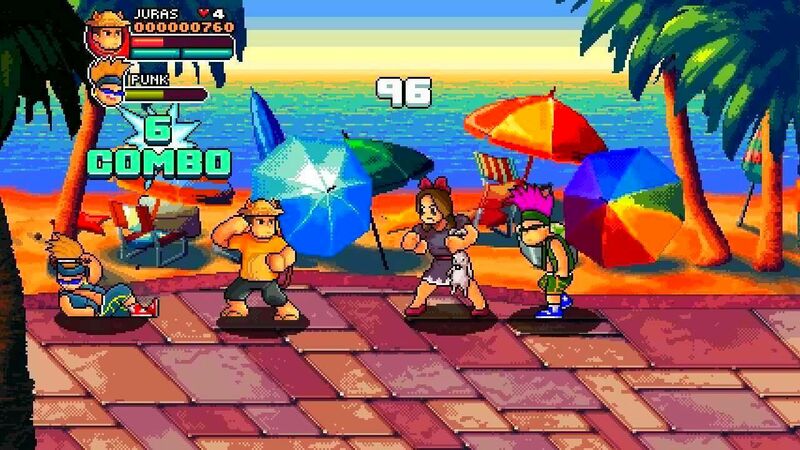 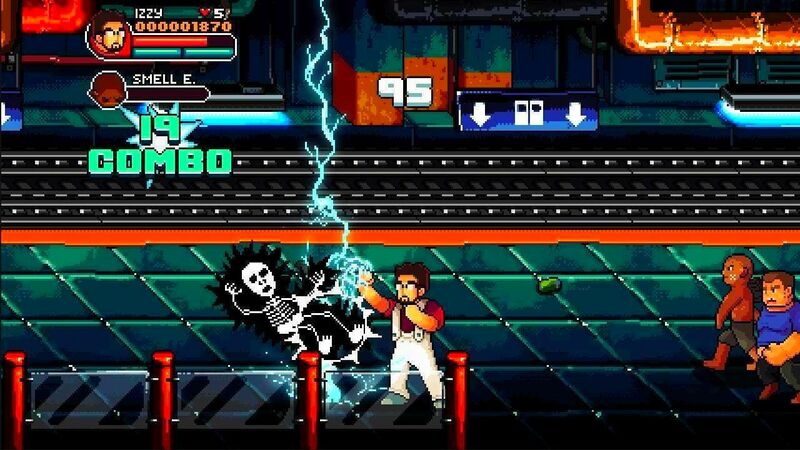 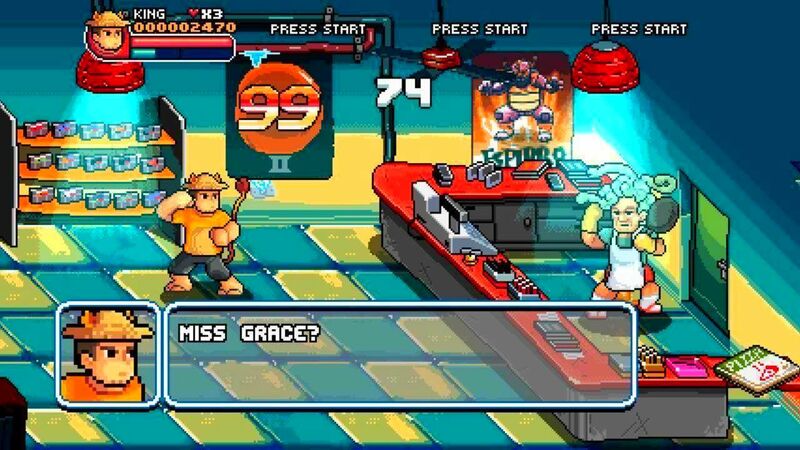 "99Vidas" is a brawler set in a contemporary world, but that pays tribute to both the classic and the new in the gaming industry. 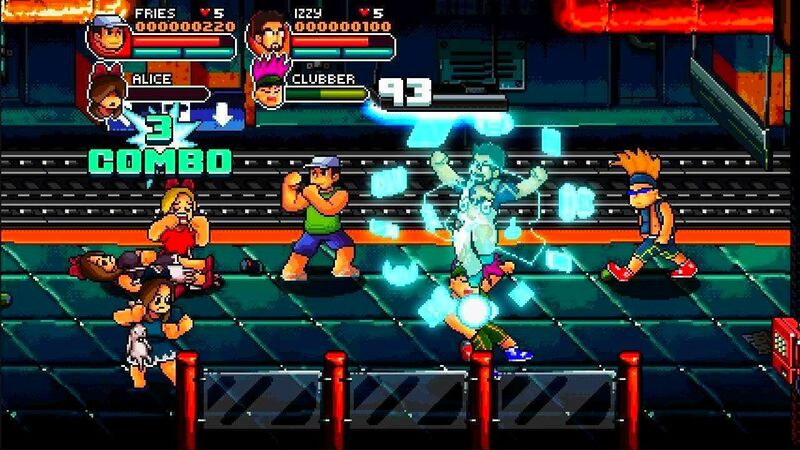 Brought to you in 16-bit pixelated glory, chock-full of references to not only gaming but also 80's and 90's pop culture. 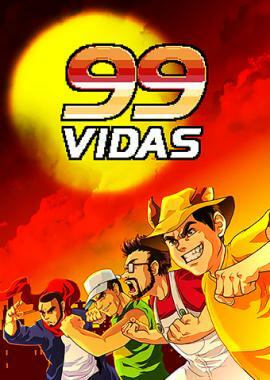 99Vidas takes full advantage modern era gameplay mechanics, making it the best of both worlds. 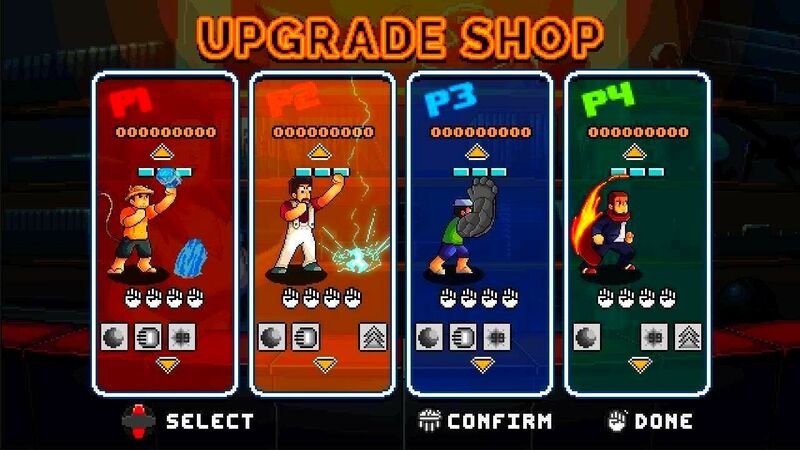 Six stages (with more to come) will take you on a journey to different parts of the world to face hordes of fierce enemies and relentless bosses, but you don’t have to do it alone: you can face this challenge with up to 3 other players in co-op play, both local and online.